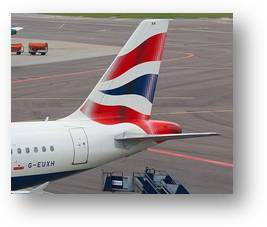 Explain 3 reasons why British Airways appears so determined to resist the strike action. Analyse two potential short-run solutions to the dispute. Using the identified conflicts and your possible short-term solutions, evaluate the extent to which the different outcomes satisfy the long-term needs of each stakeholder group and commercial needs of the business itself.